Billet (blue/white) 16oz liquid metal polish. Fine grit. Suitable for precious metals and final bright metal surfaces. Green 16OZ liquid metal polish, medium grit, great for maintaining polished surfaces. Suitable for stainless, aluminum, copper, brass. 12OZ liquid metal polish and sealant. Formulated to work on aluminum, stainless, copper and brass. Cleans polishes and seals in one application! Made in ISA. Precut (red/tripoli) 16oz liquid metal polish, heavy grit for preliminary heavy metal oxidation. Use green or billet to bring out shine. Rebel Spray Wax is typically referred to as a quick detail and is used to make the paint on your big rig, pickup truck, or car POP. Our spray wax is a water based spray wax and does not leave a film or residue on the paint’s surface. 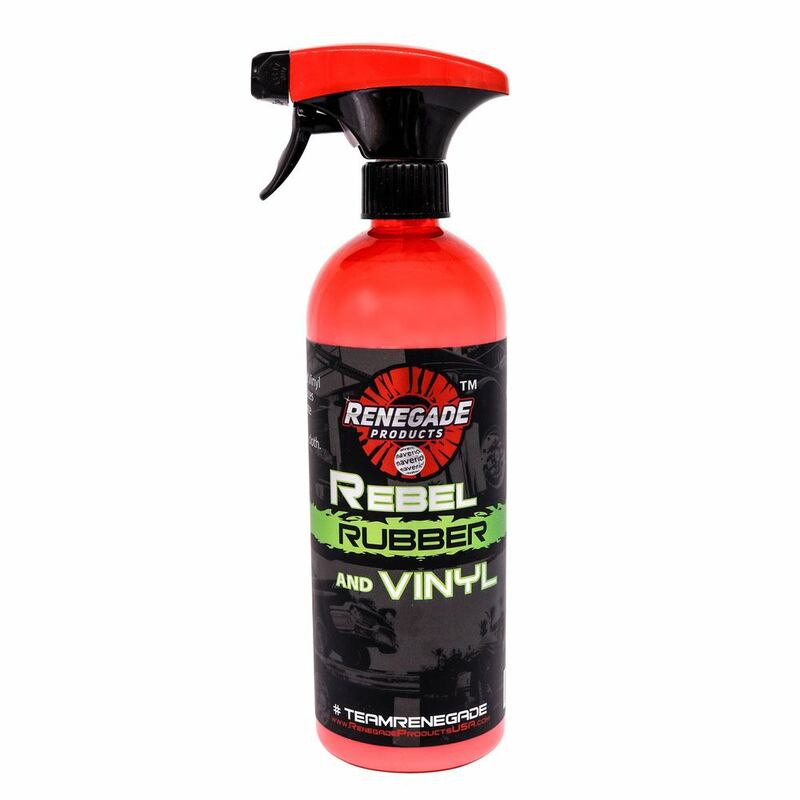 Spray directly onto towel prior to application PRO TIP: Prior to using our Rebel Spray Wax, it is critical that your car or truck’s paint surface is clean and free of debris. It is recommended to use a clay bar/mitt/microfiber towel to remove any embedded contaminants from the surface. Metal Polish, For use on all highly polished metals including: aluminum, stainless-steel, chrome, brass, silver and gold.